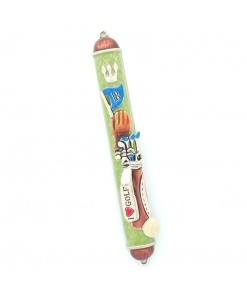 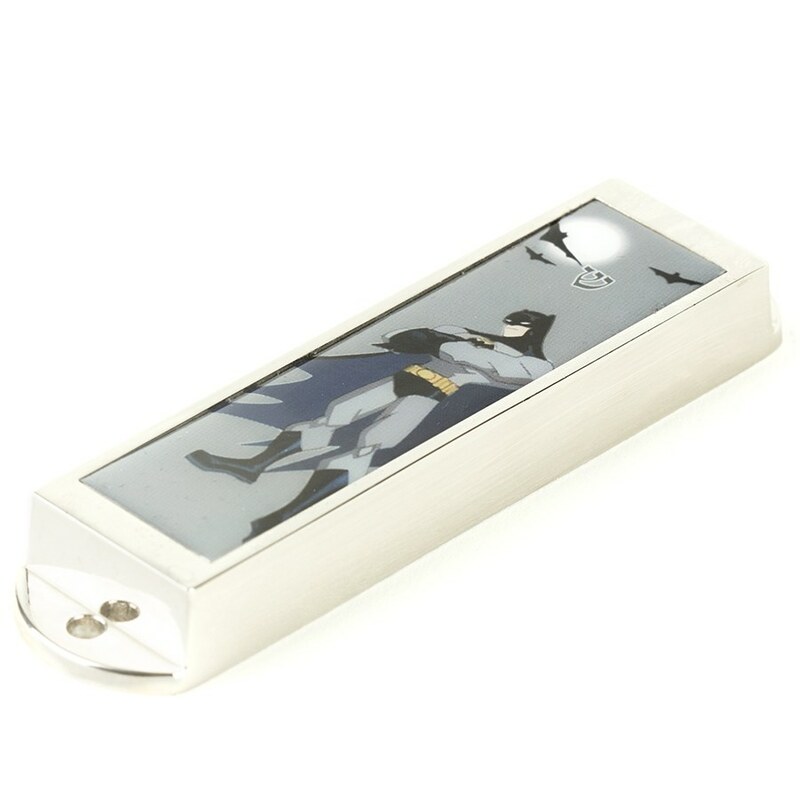 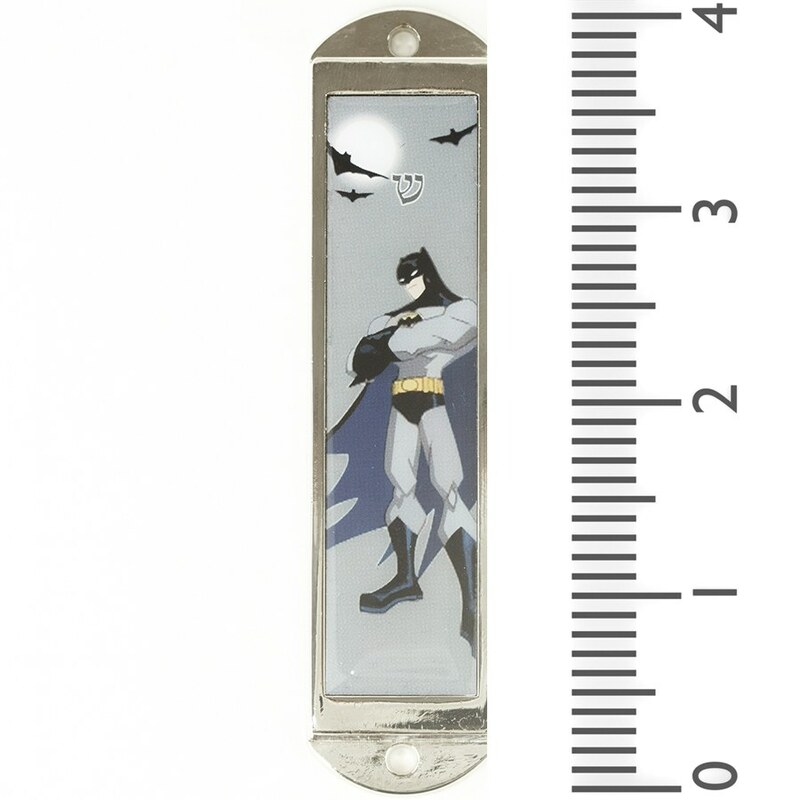 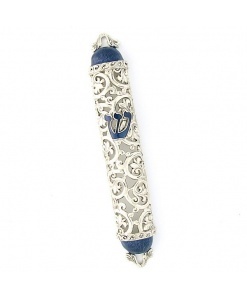 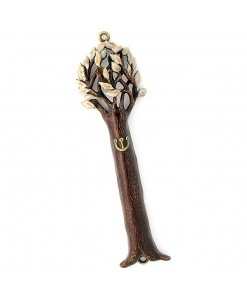 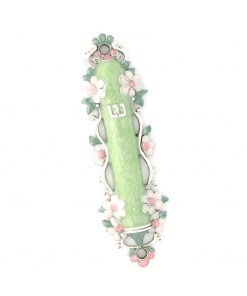 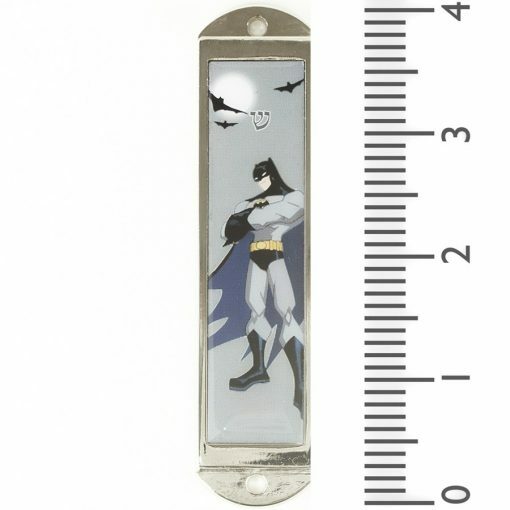 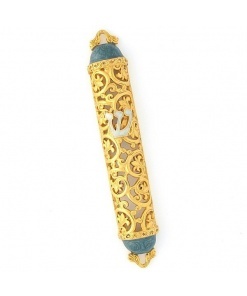 A real Batman fan needs this Batman Mezuzah Case! 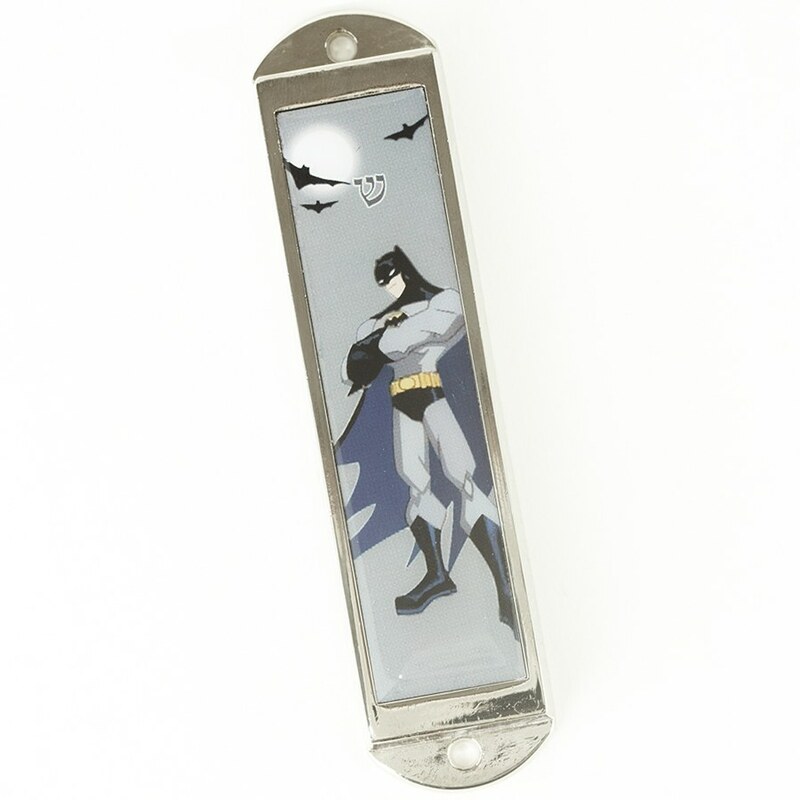 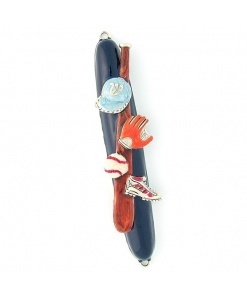 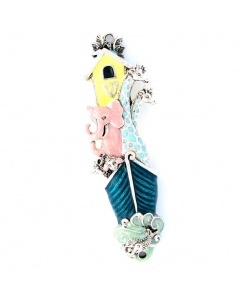 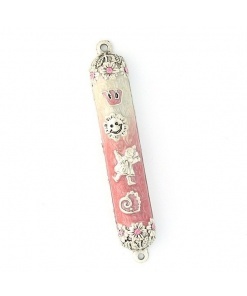 Made from durable metal and designed with your favorite characters it?’s sure to be a conversation piece. It came right away and was the perfect gift for anyone who loves Batman!